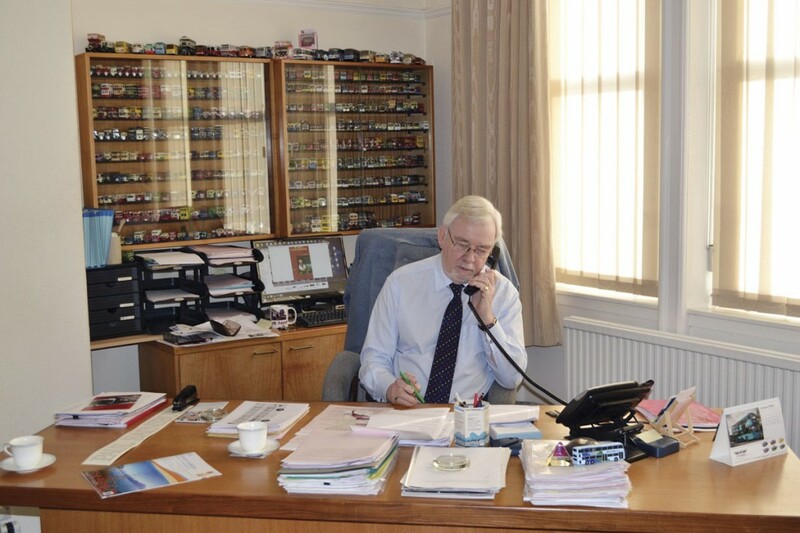 In the first of a new series of People Profiles, Kirsty Flatt spent the afternoon with Peter Shipp, CEO of EYMS at the Anlaby Road offices in Hull, to find out what drives this self confessed bus enthusiast and successful business man. After four successful years, he then re-applied for the BET training scheme and got in. He was sent to the North West Roadcar Company in Stockport, where he stayed for two years. Peter holds a PCV licence and has driven passengers although this isn’t something he has done of late. His philosophy is very much that he wouldn’t expect his employees to do jobs that he wasn’t prepared to do himself. Peter admits that the current EYMS livery may be influenced by that of Devon General. 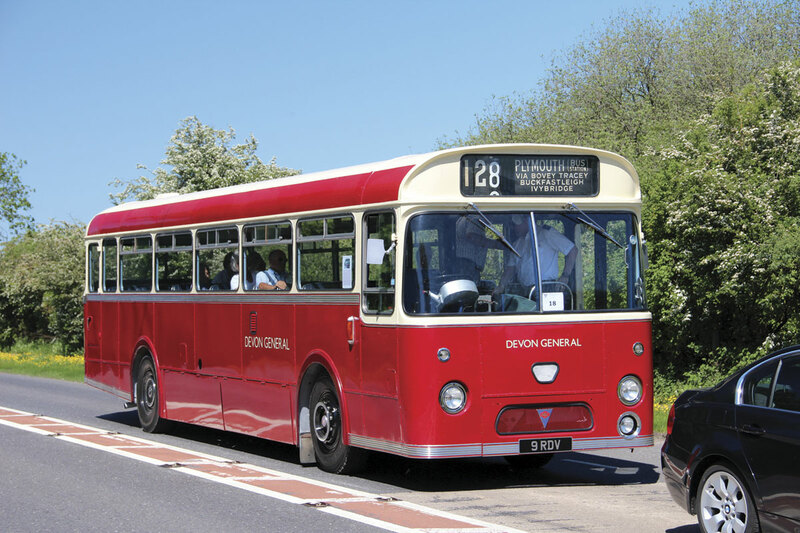 Having changed from indigo and primrose to poppy red and white after being acquired by the National Bus Company, it has subtly evolved to the burgundy and cream of today. I asked, ‘Given the opportunity to do what he does now or do it for Devon General in their hey day, which would he prefer?’ He loves doing what he does now ‘but to be able to do it in the 1950s-60s without all the regulations that are in place now, would be a real bonus,’ he replied. Peter has been with EYMS for 35 years. He joined the company as a Traffic Manager in April 1980 whilst on a Senior Management training scheme at Woking Transport College and working for Northern General as an Assistant Traffic Manager. This meant regularly spending nights on the sleeper train to Durham. Prior to this he worked for seven years at Southdown. In 1992, they purchased Finglands Coachways of Rusholme, Manchester, the first of two businesses outside of their operating area. Ten years after the de-merger, due to retirements and promotions to posts elsewhere, ownership was reduced to just Peter and Godfrey Burley, who both held 50% of the business. Godfrey wished to sell the entire operation and Peter didn’t and so they parted company with Godfrey acquiring National Holidays and the sole ownership of EYMS Group remaining with Peter. Whittle Bus & Coach of Kidderminster became the second acquisition outside of their region in January 2004. 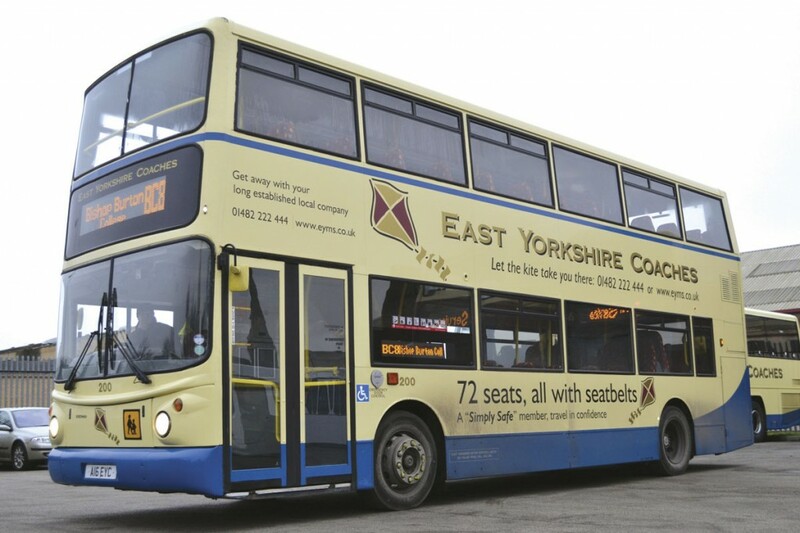 This was in addition to some of the local operators, routes and services that were acquired in order to expand their business and have a greater presence in East Yorkshire and Humberside. Unfortunately, neither Finglands nor Whittles remain with the company as they became no longer viable to operate. Bullocks Coaches bought Finglands coach charter business in October 2013 with First Group acquiring the bus side of the operation in January 2014. 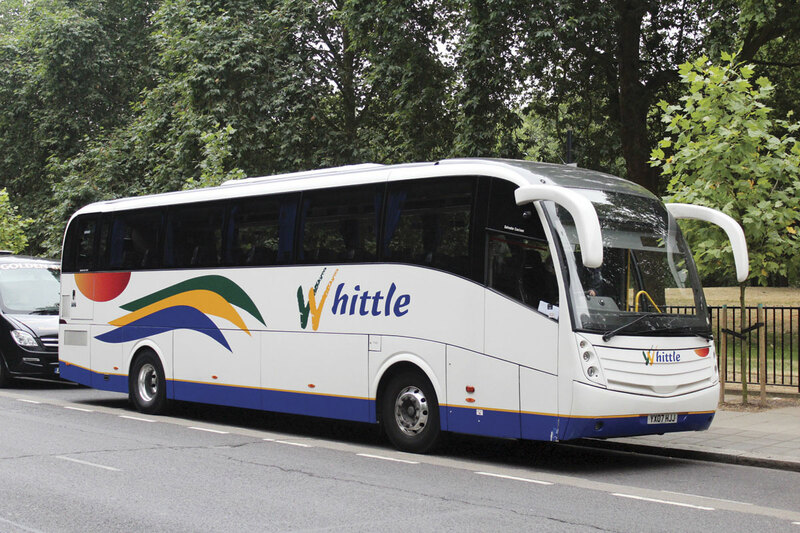 In January 2015, the Whittle coach business was sold to Johnsons Coach & Bus Travel with the National Express services taken over by a National Express subsidiary company. EYMS is 90 years old next year, but plans to mark the occasion have not been confirmed. During the early 1990s, the coaching side of the business had built up in Hull and was operating as East Yorkshire Travel. 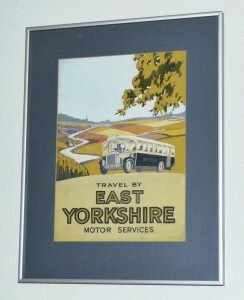 Stagecoach’s holiday division, Armstrong Galley, that was based in Newcastle, plus a number of other businesses including Charterplan in Manchester were purchased and the business expanded and was renamed National Holidays. After it separated from EYMS, National Holidays was sold to Wallace Arnold who then became part of the Shearing Travel Group. 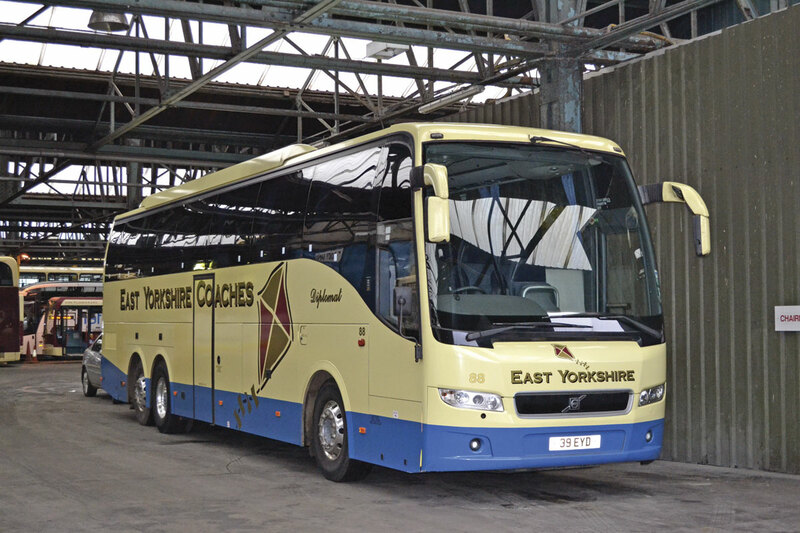 Today, coaching is still an important part of the EYMS business, operating 15 vehicles exclusively for National Express as well as their own coach holidays division, East Yorkshire Coaches, offering a selection of national and international day trips and excursions as well as private hire. Peter couldn’t remember how long he had been with ROSCO when asked. ‘Too long probably,’ he joked. He originally joined as a CPT representative and believes that it is a well recognised and respected body which currently has 50,000 driver members. He went on to say that ‘some companies are reluctant to sign up because they believe that if a driver is awarded for safe driving, even if it is just a certificate, they may be less inclined to report an accident.’ Those businesses that are members don’t see this as an issue and the omnipresent CCTV camera and vehicle tracking systems will belie this. The UK Bus Awards has helped raised the profile within the industry with their safe driver award. The winner will have to be a member of ROSCO and be nominated by their company. The system is currently under review as it may not be the driver with the longest safety record that wins if the company doesn’t nominate them and respond to ROSCO’s requests for more information such as a driver’s attitude to customers. The organisation is supported by most of the major bus companies although many operate their own schemes alongside this and naturally there is concern that they may no longer feel the need to remain a member. ROSCO will be 60 this year and part of their campaigning will be aimed at school children focussing on bus safety, on and around buses. They are also heavily promoting the link between safe driving and fuel efficient driving. Peter has been on the CPT council for a number of years and still regularly attends regional meetings. In fact, he has been offered senior positions within the organisation in the past but at the time he was busy with other projects and felt the commuting to London would have taken up too much of his time. The eight part series ran throughout July and August last year and Peter was approached after a recommendation. Initially the programme planned to focus on two to three companies covering urban, rural and seaside routes but with EYMS, the makers had everything in one. PR wise, it has been very good for the company and he still gets approached about it now. Public response has been very positive, particularly locally. Viewing figures peaked at 1.2m, putting it in Channel 5’s Top 20 programmes, not bad considering it was up against the Commonwealth Games. When asked if he would do it again Peter confirmed that he would although ‘he wasn’t really bothered either way.’ Although he couldn’t say whether it has increased passenger numbers, he felt it was good publicity for both the company and Hull. Hull is a city struggling with its identity that hasn’t fully recovered from the recession and so the fact that it will become the city of culture in 2017 can only be a good thing. The regeneration of the area that was once famed for fishing is already underway, Siemens have invested in a large wind farm and other business are set to be based in the city and suburbs. 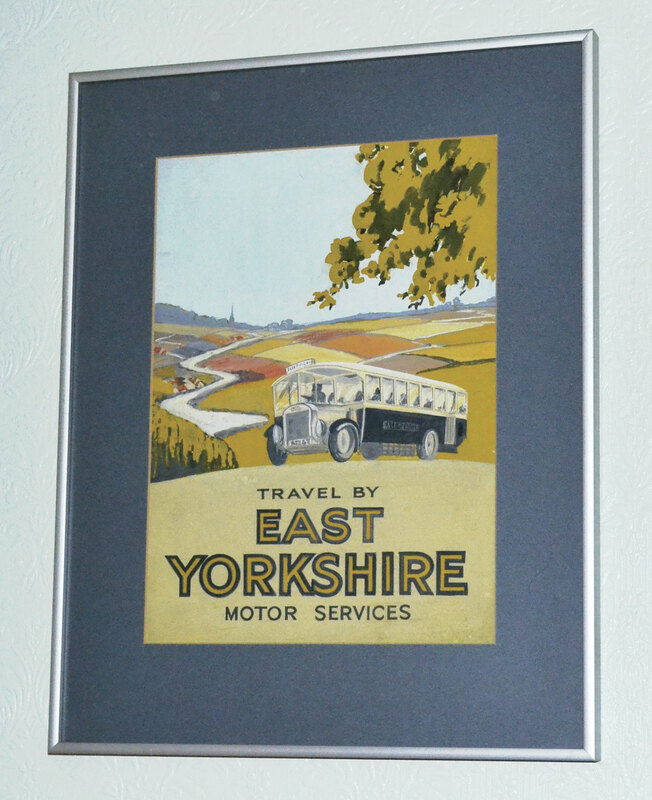 Peter is unsure as to whether this will bring any extra passengers on his buses but hopes it will, although he doesn’t deny that it will increase tourism. There will be numerous events happening throughout the year and it should provide a better evening culture. He anticipates that it will bring life back in to the city, although the planned reconstruction of the A63, which is part of the project, is already bringing problems of its own with regards to drivers and accessibility. I intimated to Peter that Hull always seemed to have a rather subdued air about it and he told me that it was very heavily bombed in WW11, in fact, it was rarely recognised that it was ‘one of the worst bombed cities during the war.’ It had also been subjected to Zeppelin raids in WW1. 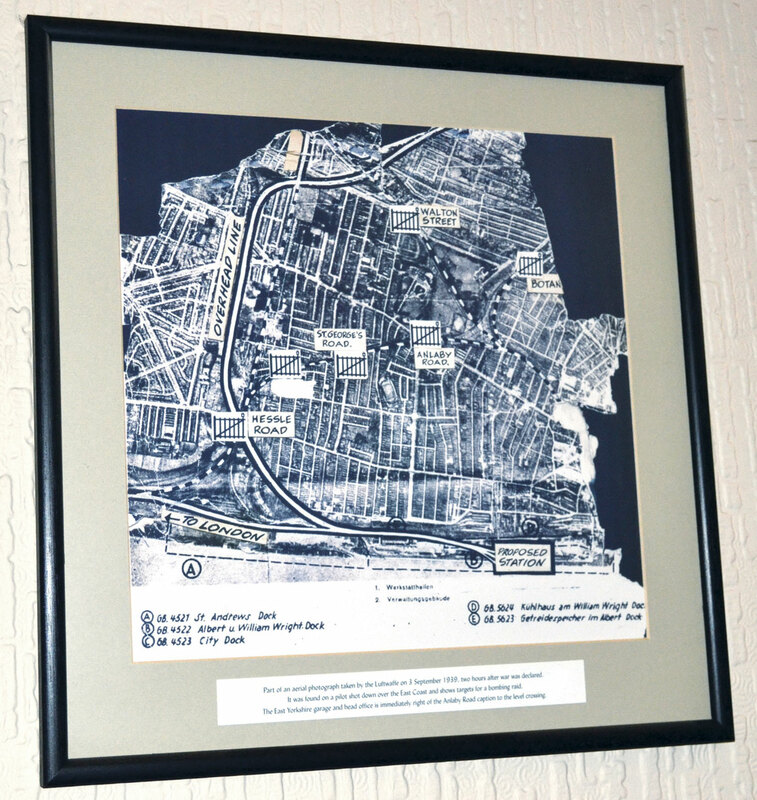 Peter has a map of Hull on the wall outside the office which was found in a German WWII pilot’s belongings. 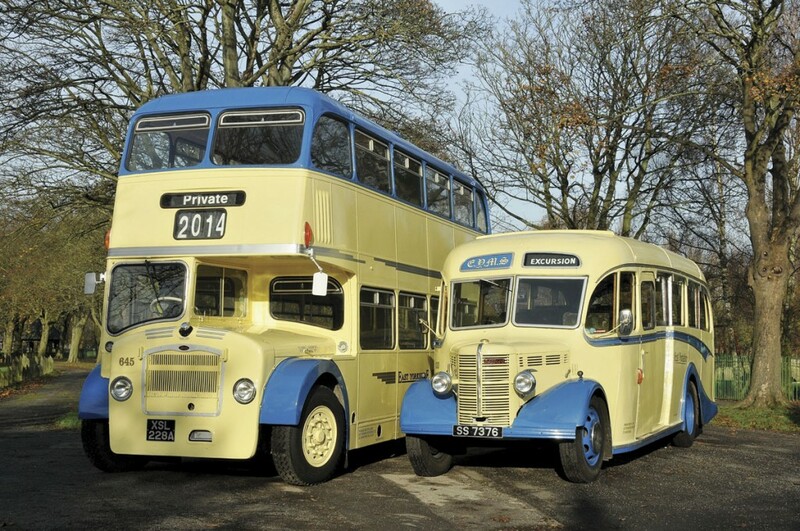 An avid collector of memorabilia, he has an extensive model bus collection in his office, which his wife is less than keen to house should he retire. Peter is proud of the fact the company is ‘truly a family business’. He joked that his wife Sue even attends functions. However, as he was quick to point out, being a member of the family doesn’t guarantee you a job. Both of his sons work for the company, having previously held other jobs, and have had to apply in the normal manner, making their way up through the ranks. David has just been promoted to Performance and Business Development Manager following managing Whittles. He started in the company as a labourer and in September will be receiving his 25 year long service award. Jonathan always loved driving and so it seemed natural for him to want to drive buses, with a bit of coaxing from his father to ‘get a job’ whilst he was still living at home! After some ‘gentle persuasion’ from his wife, he applied for a Depot Supervisor position which he now holds. Peter’s daughter also held an administrative role within the business but is less involved as it isn’t of particular interest to her. Day to day he is still quite hands on. He currently operates ten hybrid buses purchased through the government’s Green Bus Fund and although he is pleased with the reduction in fuel consumption, ‘they take some looking after from a maintenance perspective.’ The company’s environmental strategy includes promoting safe driving which increases fuel efficiency, an 8mpg average being achieved. Mention of fuel figures prompted conversation regarding government pressure to reduce fares in line with the reduction of fuel prices. Although EYMS did some hedging last year, the cost of fuel in bulk doesn’t reflect the ‘at the pump’ price and he believes that they have experienced ‘a 55% increase in fuel duty at a cost of £600,000 a year.’ Only a couple of comments have been received from customers regarding this, and these have been addressed with a statement on their website. With the car still the buses’ main competitor, the challenge is the age old one of finding more ways to get people out of their cars. Traffic congestion across the operating area is an issue. Bus lane enforcement is at last being propesed in Hull and there is also investment in limited bus priority schemes. Peter believes that ‘the perception of the bus industry at the top needs changing.’ He referred to a Labour MP’s comment that, ‘operating a bus is a licence to print money’; retorting, ‘My printer ran out of ink a long time ago!’ Referring to the recent TAS report regarding bus industry profits, he noted they were declining again and that ‘last year very few companies were making the sort of profits that you would expect from any other business.’ He said that ‘the main issue is getting the politics right and talking to the politicians. Many MPs have no idea of how it works.’ He did speak well of his local councillors, who he meets with frequently and has built up a good relationship with. With a general election coming in May, the issues of re-regulation and quality contracts are topical. Peter was not sure if re-regulation will happen but thinks the idea, ‘will go down well with the voters’, although he is against it. He doesn’t feel that all city bus transport models should be based on London, ‘where politicians and civil servants live and use it and have no experience of anywhere else.’ He said that the cost to implement a London style scheme elsewhere would be phenomenal and believed we wouldn’t be able to afford it nationally. EYMS is fortunate that it hasn’t experienced too many problems with accessibility issues although Peter is aware that ‘some people won’t move for a wheelchair. That is OK on short runs with high frequencies but less so on longer journeys, say to Scarborough.’ The company has worked with a mobility scooter company in Hull, on a scheme whereby they get the passenger to the bus stop in a wheelchair, get them on the bus but without the chair and a wheelchair meets them at the other end, solving the problem of prioritising a wheelchair over pushchair. New technology is something under development and real time information online has recently been introduced, which they hope to incorporate in to an app. This is an area that David will be focussing on. Mobile phone ticketing and Wi-Fi on more services is also being looked into. A lot of services for students are provided and, mindful that they are the passengers of the future, the aim is to provide Wi-Fi on these routes and maybe even some mobile charging points too. Concessionary Fares is a topic that Peter has commented publicly on several times. He believes, ‘The concessionary fares scheme is probably the worst thing to happen to the bus industry. It’s not the scheme itself; it’s very good and they should keep it free, but fund it properly. It’s the way it is administered and the reimbursement formula that the local authorities can fiddle and tweak – it’s not fit for purpose.’ He went on to say that he doesn’t want them to get rid of it or implement a charge, ‘the DfT would only change it in such a way that we would lose out.’ Peter estimated that at one time approximately 90% of his fares in Scarborough were concessionary fares.